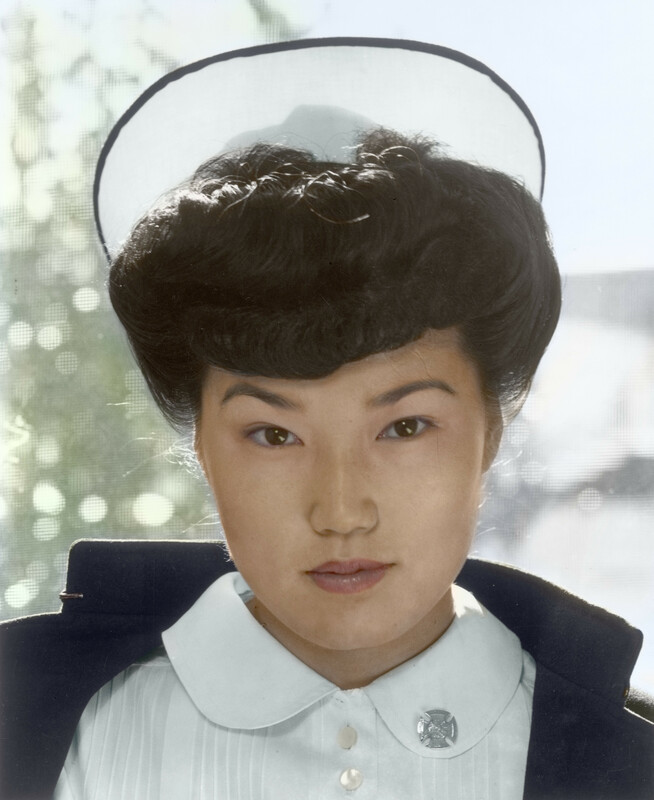 Many of you may have seen the huge crop of colorized old black and white photos popping up around the web (there are some wonderful subreddits devoted to it). The results can be truly stunning, and bring history to life in a new way. codeflex, a talented 99er, was able to do this simple colorization in just under an hour on Swiftly! 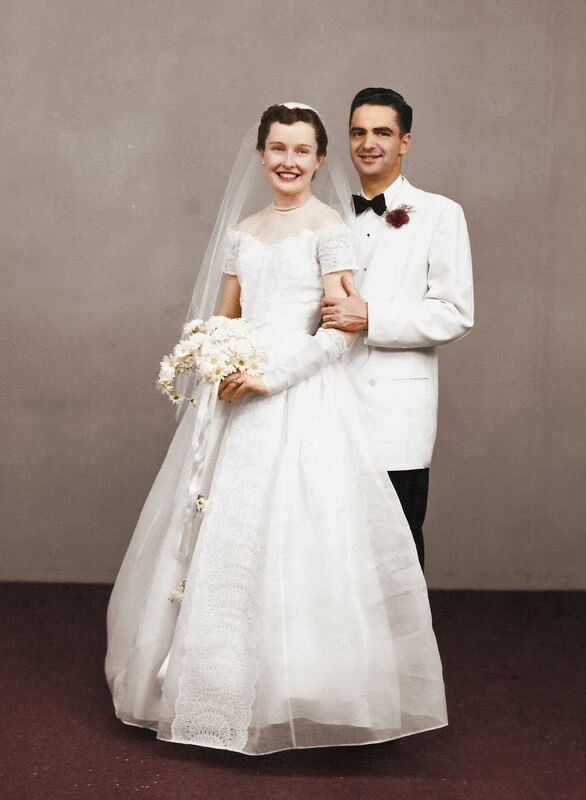 The ability to colorize a photo is a pretty nifty skill to have in your design arsenal and a fun hobby, not to mention a great present for your grandparents! 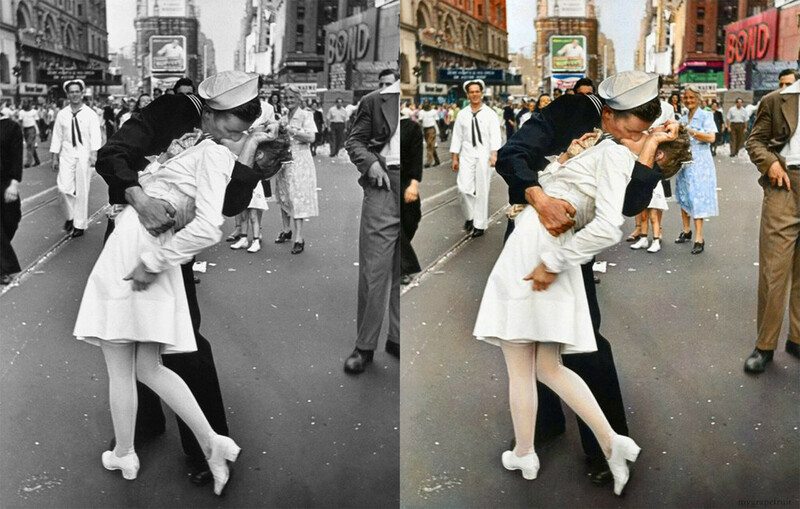 For those who’d would like to learn, here’s a link to a quick and easy Photoshop tutorial for simple colorizations. 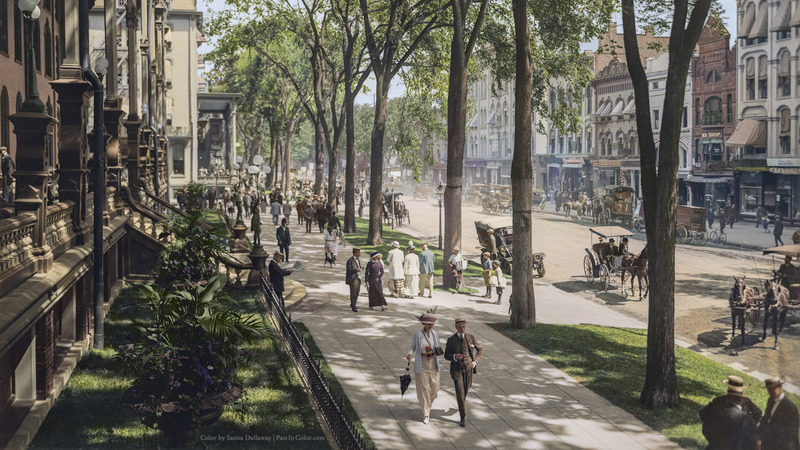 For those who’d like to make more advanced colorizations, here’s a link to a more detailed Photoshop step-by-step and video tutorial. 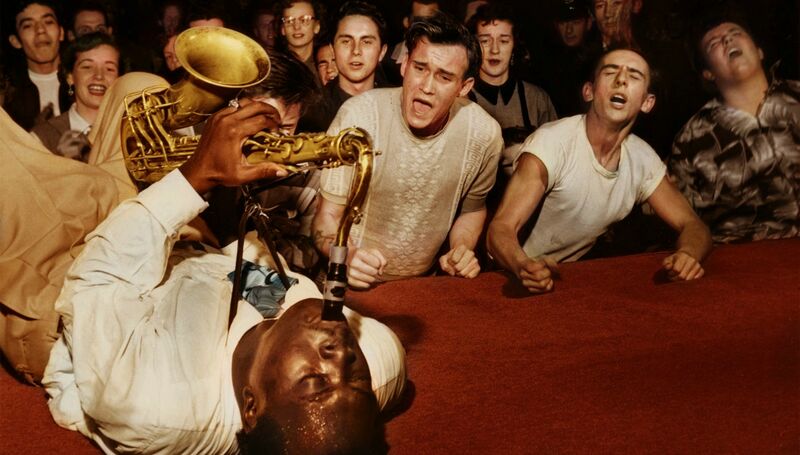 For better colorization results, it helps to start with higher quality black and white photos. The process itself can be time-consuming but is basically painting on colors with a brush in Photoshop. Though the original black and white photos have their charm, it’s really cool to see them in color, breathing new life into history. 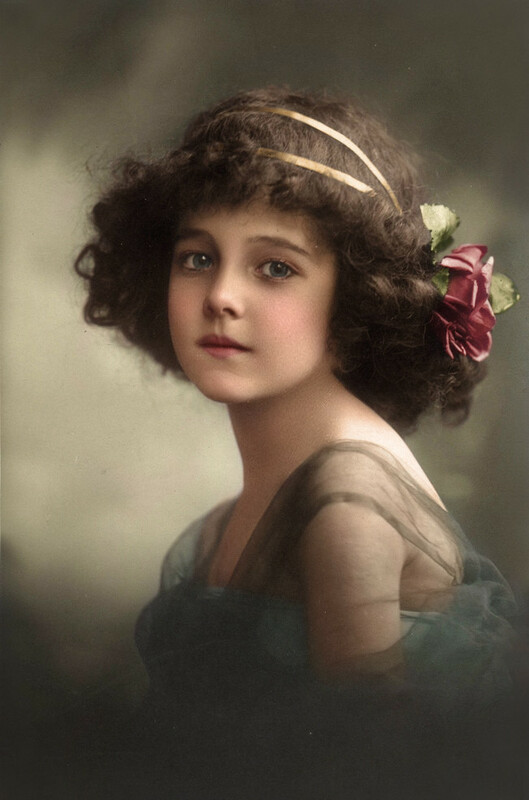 Do you know of any more cool black and white photo colorizations? 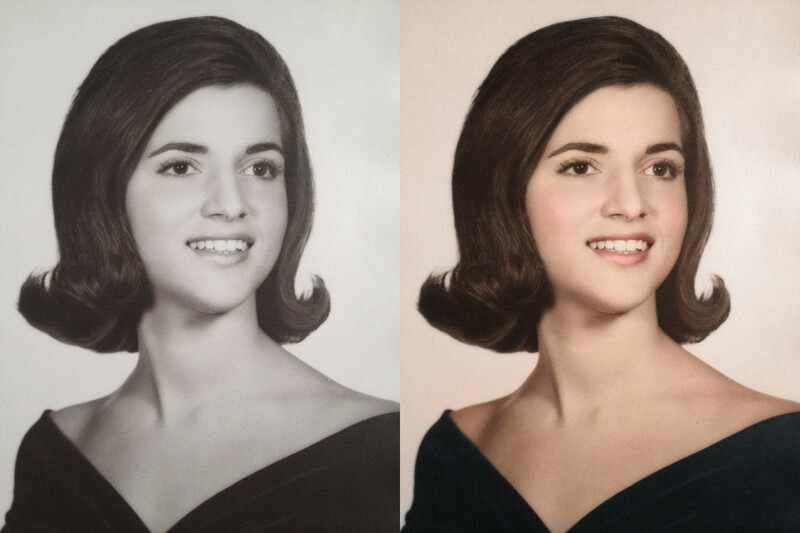 Have any tips for colorizing your own? Share in the comments! Audrey Hepburn kitchen pic from what movie please ?